A Lease for a furnished property is a legally binding contract, laying out the rules agreed upon between the landlord and the tenant. 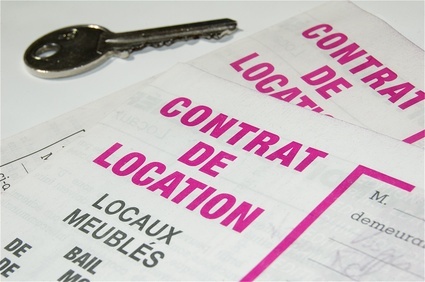 Here is a sample contract perfectly suitable under french law for the purpose of renting a furnished property. Both english and french version of the same lease are available. Contact Maître Benjamin A. Kergueno, Attorney at Law today if you are willing to lease a furnished property on the French Riviera. Maître Benjamin A. Kergueno, LL.M will provide you with a full set of informations and with the adequate counsels for your projects. For more information or to schedule an appointment with an experienced lawyer regarding the lease of a furnished property, please contact us.